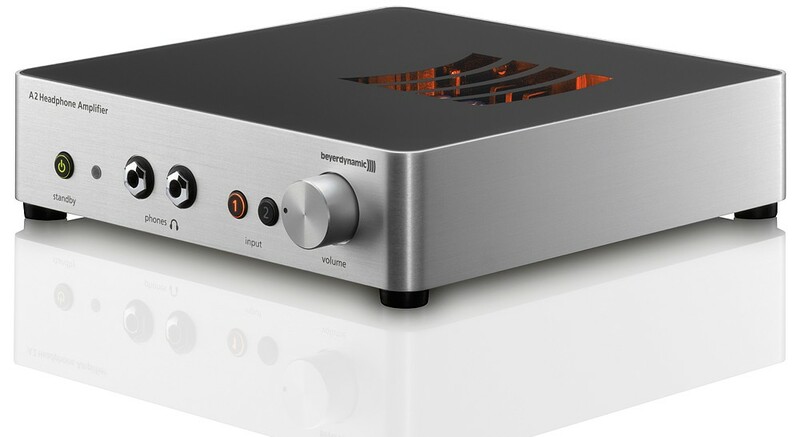 Beyerdynamic's flagship headphone amplifier, a Red Dot Design award winner with fully adjustable impedance and sensitivity, designed to get the best sound from any headphones. Earn 1279 loyalty points when you order this item. 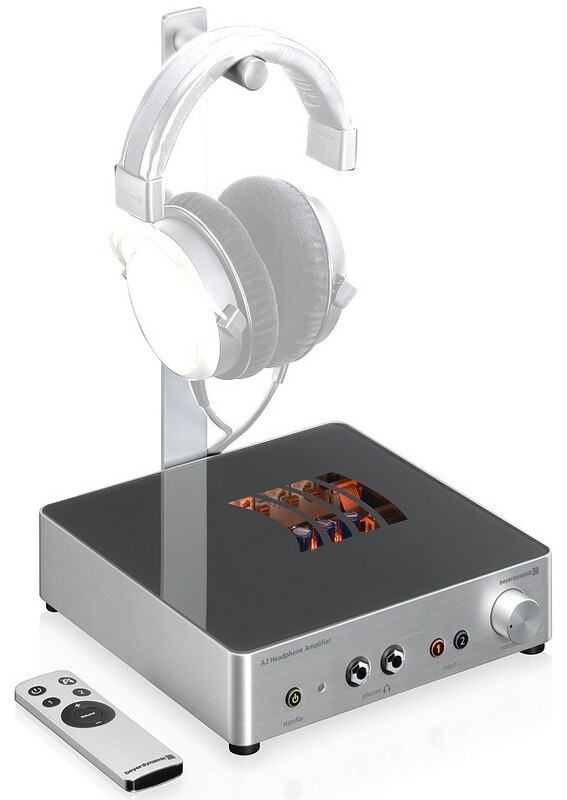 The Beyerdynamic A2 is the flagship headphone amplifier in Beyerdynamic's range, designed to get the best sound from any headphones with a precise musical reproduction that is close to the original sound. This headphone amplifier reproduces high frequencies with pin-point accuracy, while the mid range is smooth and rich, along with deep, natural bass extension. Combine this with an incredibly noise-free operation for inky black silences on quieter passages and the A2 reproduces music faithfully and accurately. 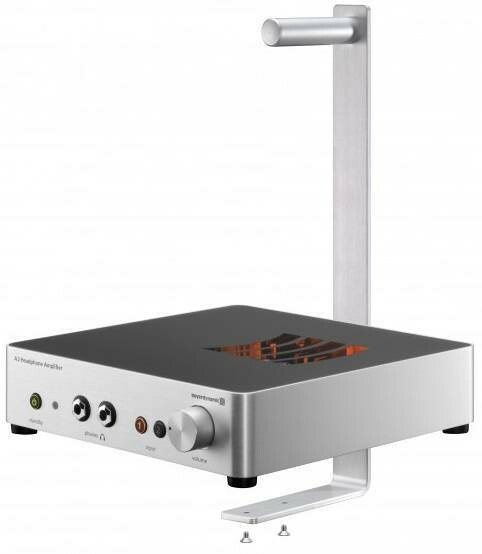 Unlike some flagship headphone amplifiers that feature only one output (or in some cases a standard and balanced output), the A2 features two headphone outputs to allow two people to listen to music together and volume can be adjusted either by the front panel or using the remote. As you would expect for a premium product, the A2 is hand assembled and crafted to perfection. Its design has clearly been thought our carefully, and is both ergonomic and stylish with a smooth rounded chassis made from anodised aluminum that lacks any visible joins, rivets or screws. At the time of its release, this headphone amplifier was the only one on the market to offer separate adjustments for sensitivity and impedance of your headphones along with different levels for your audio sources. 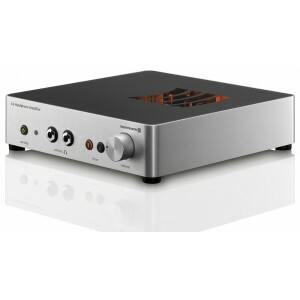 This allows you to connect headphones between 16 ohms and 600 ohms from this one headphone amp, without distortion occurring at high levels - making it an excellent hub for listening to different headphones in your collection. As such, the A2 is a tactile design that is as much a pleasure to use as it is to listen to.